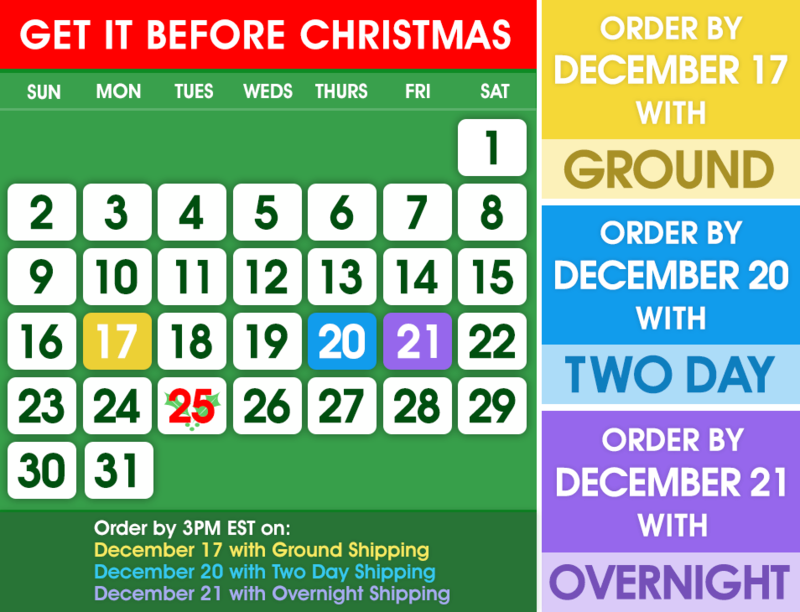 Need a ready to hang poster? At FramedArt.com, we offer a wide variety of framed poster options. Choose from 60 + frame mouldings and over 20 mat colors to get the exact look and feel of your current décor or to match your individual poster print. Whether you want to frame a music poster for your dorm room or a framed art deco poster for your family room, our framed posters can be customized to fit your needs. 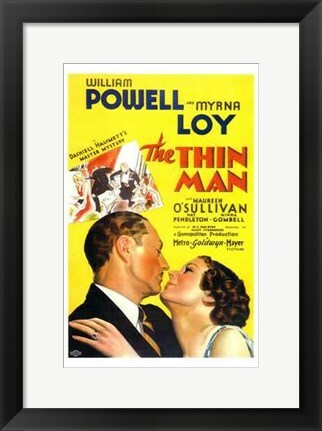 Handcrafted in-house, this The Thin Man - yellow poster will be framed based on your order's specifications and comes with a 100% satisfaction guarantee.